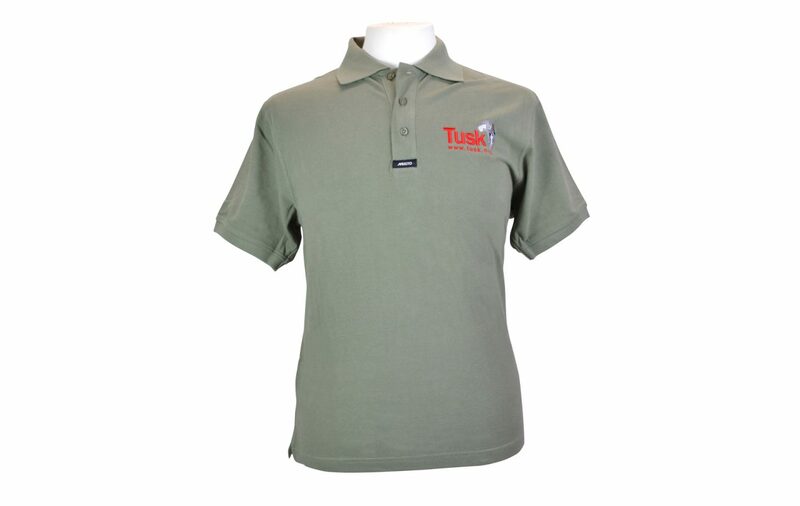 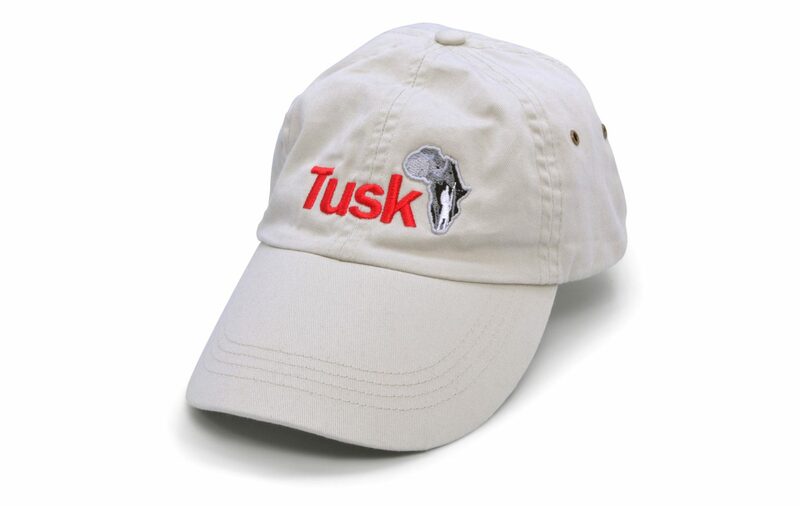 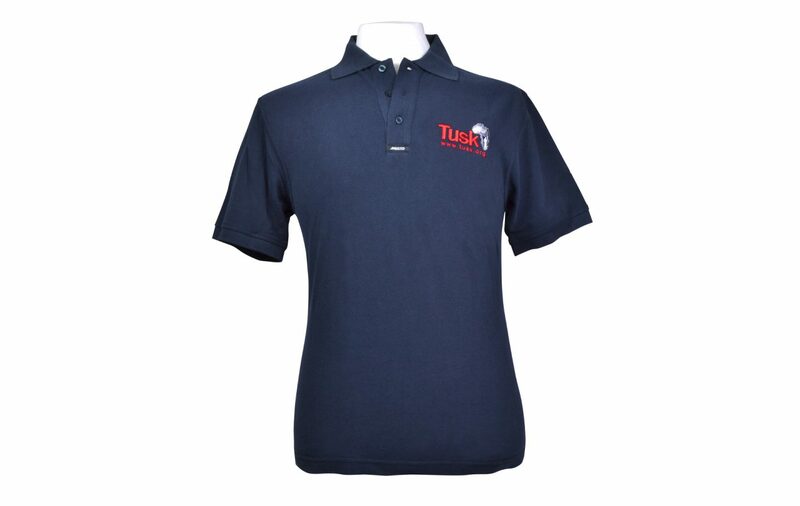 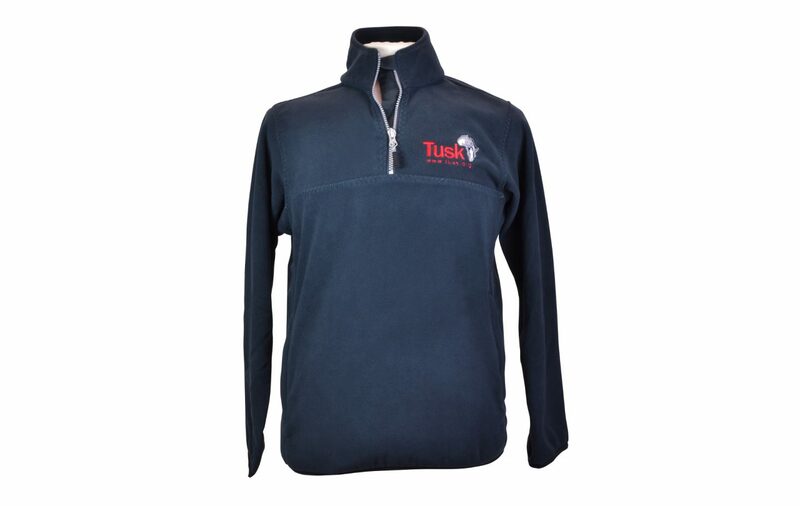 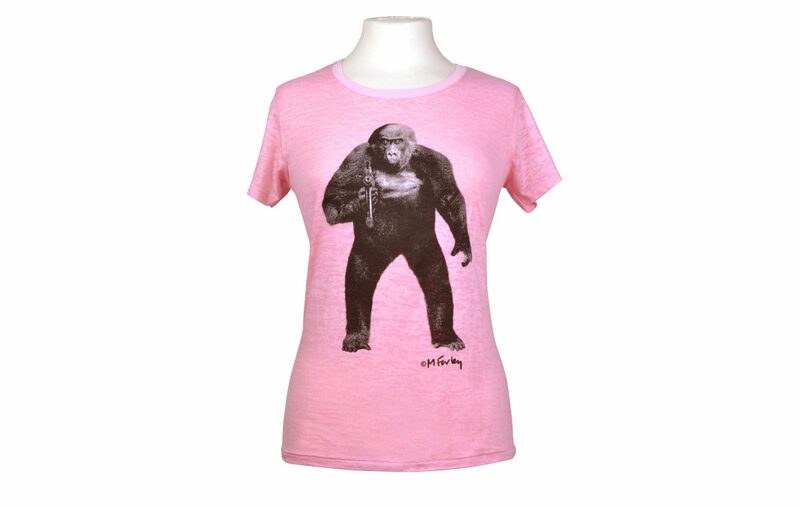 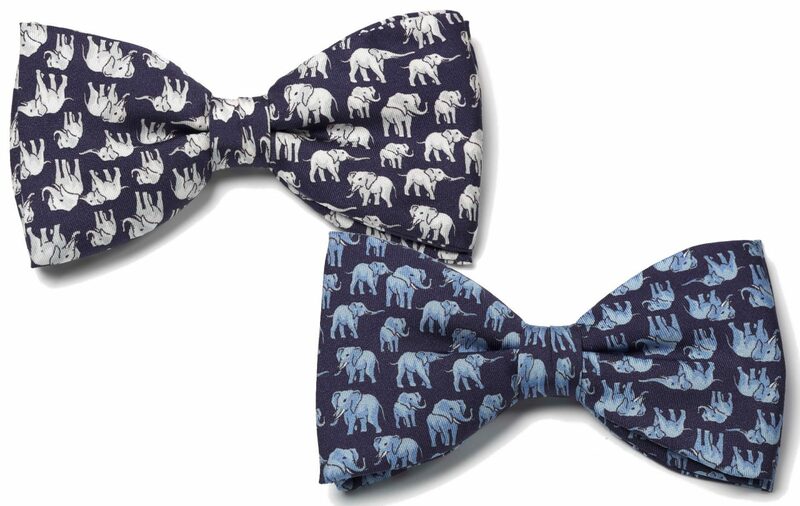 Show your support of Tusk and love of African wildlife by wearing top quality, Tusk-branded fashion. 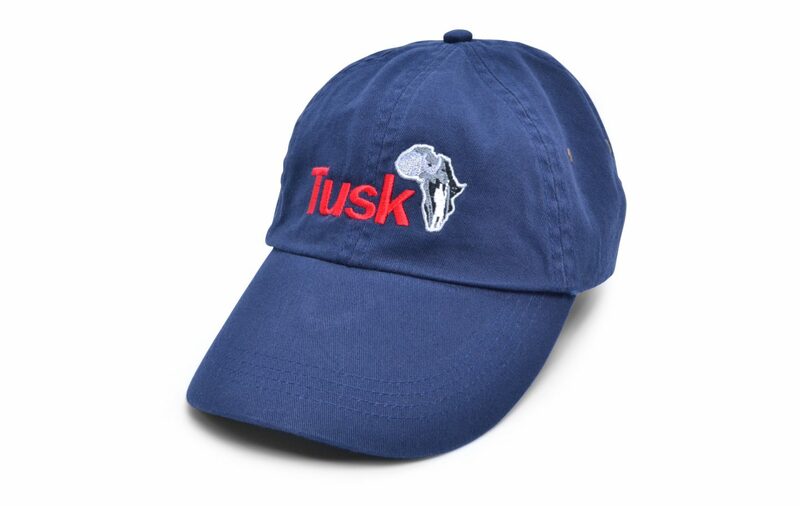 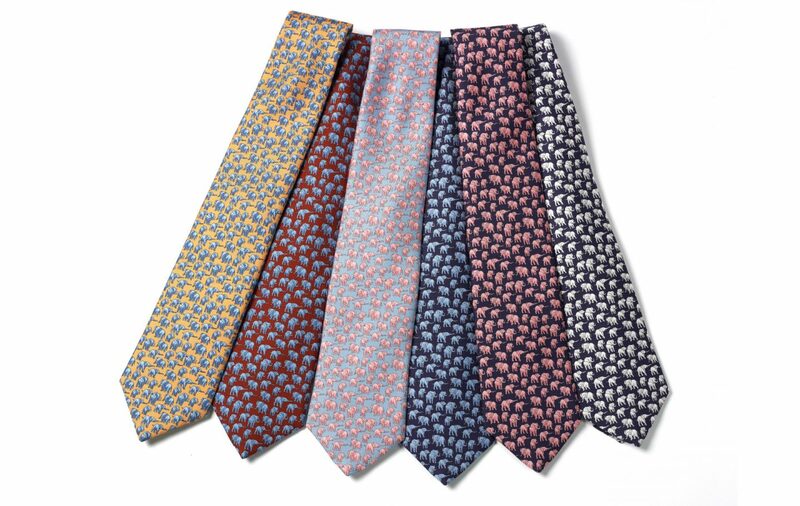 To find out more about any of the following designs, and to place an order, please call the office on +44 1747 831005, or email info@tusk.org. 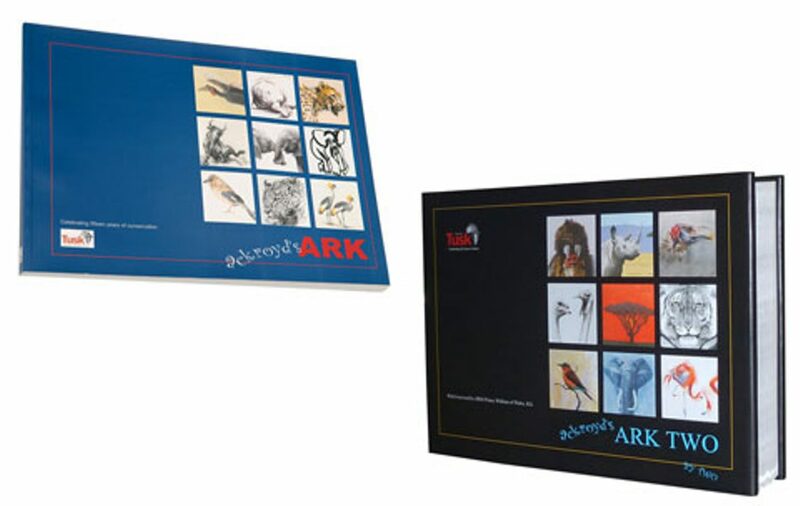 Price: $14 paperback / $27 hardback + P&P Compiled by the co-founder and Honorary Vice President of Tusk, Sir Timothy Ackroyd, these books are wonderful collections of drawings, sketches, doodles and short stories from an extensive and fascinating collection of famous friends, artists and authors.